This E Voucher Gift Card is the perfect option that suits anyone and everyone. 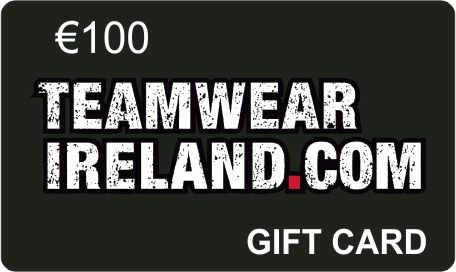 Available to spend both in store and online on anything from clothing to footwear to accessories, it is the ultimate gift that you can't go wrong with. Perfect for last minute gifts and because we email the voucher, postage is free!